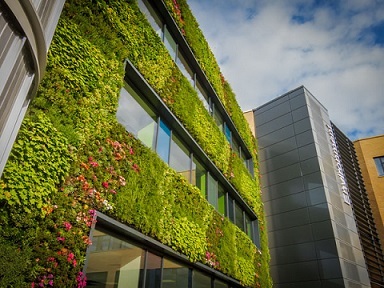 The Department of Environment and Geography is a leading centre for teaching and research on sustainable solutions to the world's environmental issues. In 2015, we ranked as a QS World Top 100 department. Our staff are experts in a wide range of environmental and geographical disciplines and we are all committed to delivering a first-rate student experience. We conduct world-leading research on topics of global environmental importance. The impact of our research in ecology and environmental science is ranked by the Times Higher Education as second in the UK and 17th in the world. Our research is highly interdisciplinary across the natural and social sciences, ranging from atmospheric chemistry to environmental economics and policy analysis. Our funding comes from numerous sources, including research councils, national and international government agencies, charities and industry.